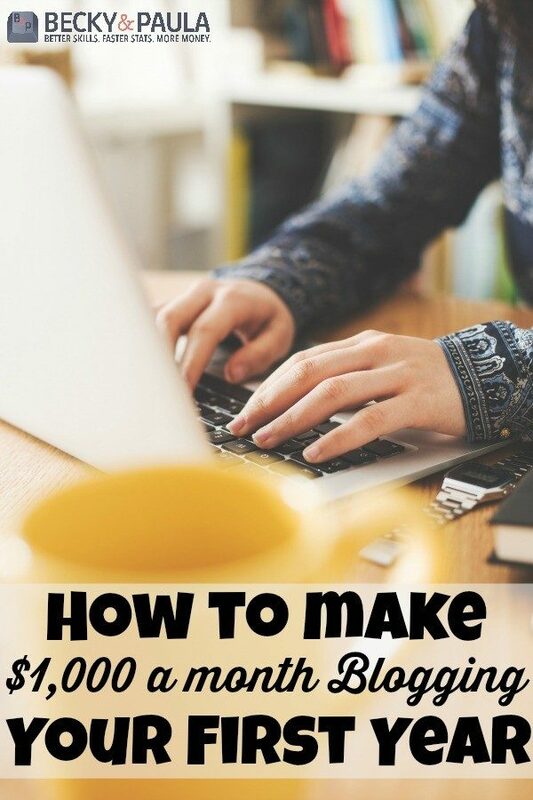 How do I make money blogging? That is something that every business blogger has been asked, probably more times that they can count! I started monetizing my blog earlier this year, and people are always asking me this question! 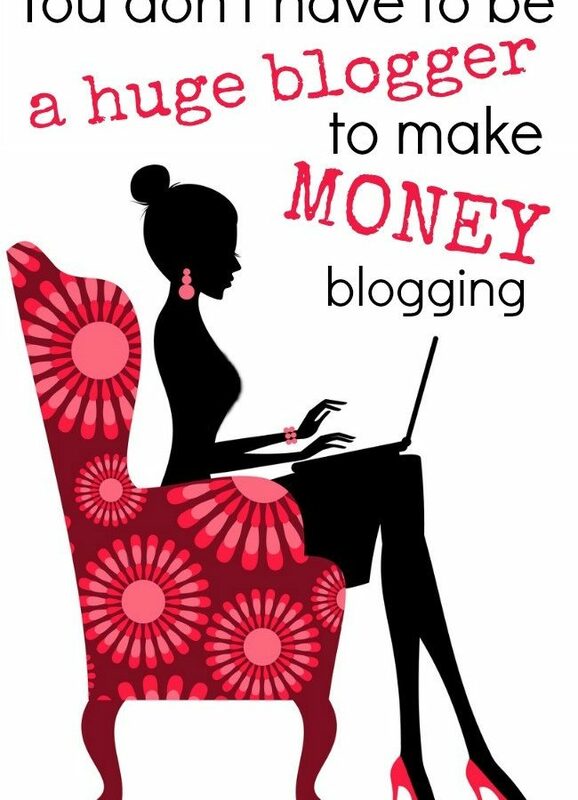 I thought I would share a few of the basics with you today about making money with a blog! Sponsored Posts – There are lots of great companies that connect bloggers with businesses for sponsored posts. A few of our favorites are Social Spark, Social Fabric, linqia and Sverve! It is free to sign up for each of these companies. You simply sign up, complete your profile, and wait for jobs to become available for you. Many times you will be offered opportunities, and you will then have to apply to be chosen to work on the opportunity with the brand. Payments can come in form of products to review, a few dollars or up to hundreds of dollars per opportunity! 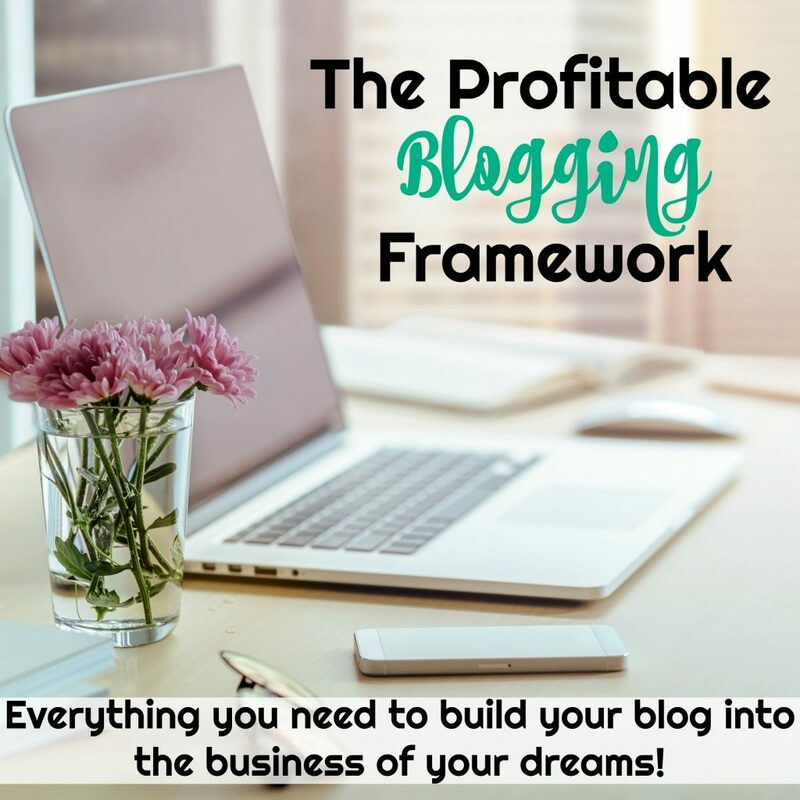 You are not obligated to take any offer that you do not feel would be a good fit for your blog, so there is no risk! I am a member of each of these companies (and a few more), and I have had a very positive experience with each. I like being made aware of multiple opportunities every week, and I enjoy the freedom to choose to apply for the ones that fit my blog best. Pay Per Click Advertising – This is one of my personal favorites! There are several different pay per click companies, but Google Adsense is a great place to start! Google does require that you have Google Analytics installed first, as this enables them to track your page views and price your ads accordingly. You have to apply to be a part of the Adsense program. Once accepted, you can create an add, customizing size/color, as well as the type of adds that will be displayed (text or image or both!). Once the ads are installed on your site, you will be paid per click. Meaning, each time some one visits your site and ends up clicking an add, you get paid! There are lots of rules, like no clicking your own adds or telling other people to click them (of course), but it’s all-in-all a great opportunity to make money on your site with very little effort on your part. You just keep writing excellent content to get readers to your site, and you should start making money with Adsense quickly. Freelance Writing – Some blogs offer payments for guest posts along with the honor of sharing your work outside of your own blog! You can submit posts that you’ve already shared on your own blog to BlogHer for syndication. If they select you, they will re-share your post and give you $50 for allowing them to use it! Krazy Coupon Lady also offers $50 to guest-posters! Click the link to see her submission guidelines. These are just two of many different sites that offer monetary compensation for writing opportunities. Keep your eyes open for paid writing opportunities outside your own blog, but don’t be afraid to take guest post positions without pay too! Getting your name out there as a writer is it’s own form of payment! Selling Ad Space – This was really popular for awhile, but it seems to be losing some popularity lately. Some people are really successful with it, and others are not. It really depends on the blogger and their commitment to make the ad sale worth the person’s money! To do this, you would set up a page on your blog advertising stating that you have space available for sale. You would set your prices based on your page views and the size of ads you are selling. It’s always a good idea to look at what other bloggers in your niche are selling their ads for, so you get an idea of how your should price your own. Pricing varies form blogger to blogger, and it also depends on the size of your site! Most people run ads monthly, but some bloggers like to sell ad space in larger increments of time, such as yearly or every 6 months. Sponsored Tweets – This isn’t officially for your blog, but it’s worth mentioning! Sponsored tweets is a neat program that pays you for tweeting out info for brands. A few examples of sponsored tweets that I have shared are this and this. You set your own pay, and are free to deny tweeting about anything you don’t feel is relevent to you or your followers. They suggest how much you should charge based on how many followers you have on Twitter. You don’t get paid big bucks per tweet, but it’s a simple way to earn a bit of money each month! Every little bit counts!!! 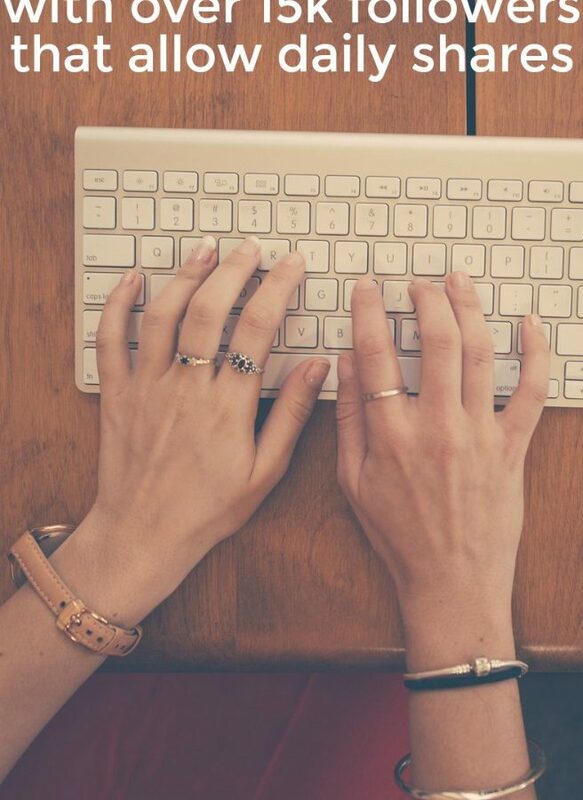 These are just a few of the many ways that you can earn money as a blogger! Have you tried any of them? Where have you found the most success? Thanks for the post! I just signed up with Sverve, but I’m wondering how to improve my “score”. Do you have to wait awhile for it to update your Facebook likes, etc? What are “tips”? I’m fairly new to this whole monetizing thing! How do I sign up to do sponsered tweets? I checked out both of yours and followed you on Twitter. I will follow you on Sverve and check out your other social media. Hopefully you get a kick back for my mentioning you as a referrer? Yes, you are rewarded when you refer people and they start using sponsored tweets! 🙂 so thanks!!! AdSense, if used right, can be a huge money maker. I suggest to anyone using it, research what is Google’s “preferred ad sizes”, they make more than the other sizes often. Also, used right, Amazon Affiliates can work well. I would love to use Amazon Affiliates. I, sadly, live in one of their blacklisted states. If they can figure out the sales tax stuff for the whole US maybe NC will get to re-join the affiliate program. Thank you so much for sharing this! I only started my blog 2 weeks ago, but I’m dreaming of being able to make money with it eventually 🙂 I’m working on building up my audience at the moment, and doing a little research about making money with it. I’ve pinned your post for when I’m ready to think more seriously about it. I found your post through Domestically Divine Tuesday at Far Above Rubies. Awesome tips Paula. I will definitely look into Blogher. Great post! Several of these places, you have to have a minimum number of followers on social media before they’ll accept you, so I’m working on building that up and hoping to get there soon! Any tips for building up a facebook following quickly? I’m registered at Sponsored Tweets but haven’t taken any of the opportunities yet. Seeing examples of your sponsored tweets somehow makes it seem a little less scary! Thanks for this post! I am thinking about trying to make some money through my blog. 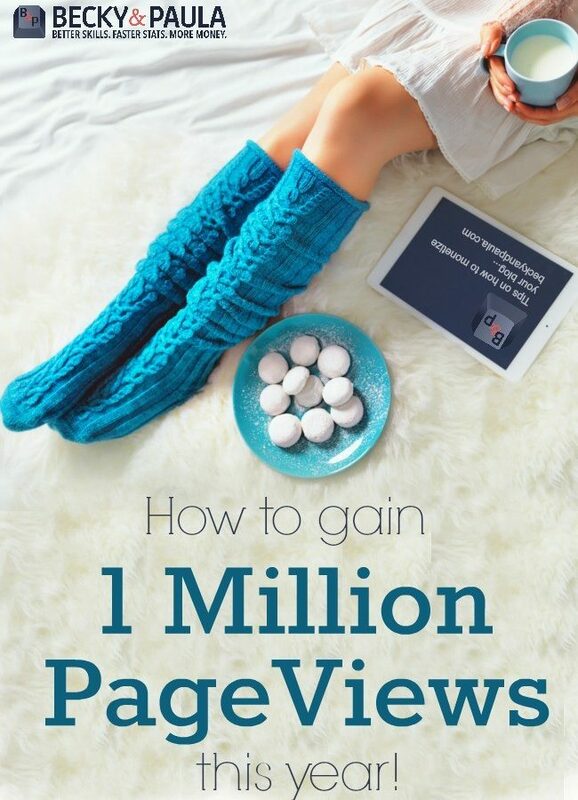 How many page views a day and followers would you recommend before trying to make money with it? Some great tips here! I continue to work on this with my blog. It is always a work in progress. I’m getting there, though….slowly, but surely. I found this to be very helpful, thank you so much for sharing this! Thanks for the tips! i will be applying these! Thank you for this post! I will be pinning it for future reference. My blog is still a little too new to be considering this but it will be super helpful down the road. Thanks for hosting your fun Pin it Party! I just clicked through from another post, but found this interesting. This is what I want to do eventually. I am an amazon affiliate, but have not used it yet. I can’t find anything really updated how to to set this up into your post. I will look into the others you mentioned. This was a great post! I have been blogging as a hobby for 2 years but recently I had a very high number of views and pins of a particular post and decided to give Google AdSense a go, and I was surprised to find that a few cents here and there ad up quickly. Now I would like to try to monetize my blog in other ways. Thanks for sharing! Fabulous post! 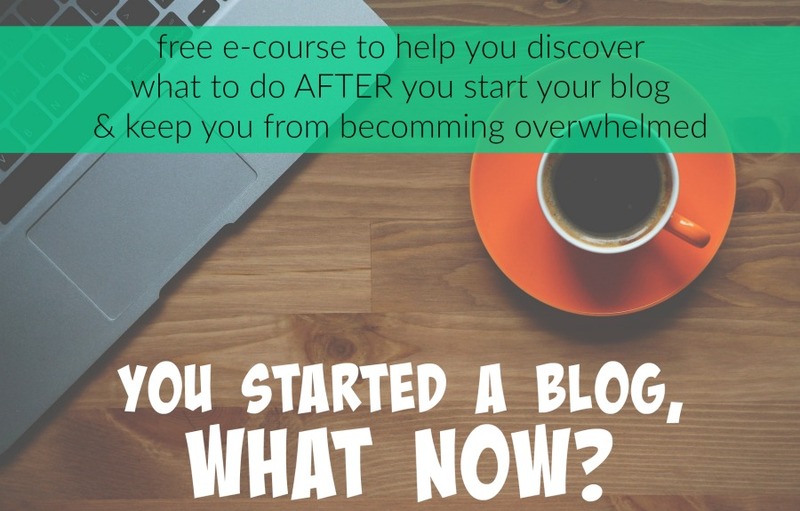 So helpful for a newbie blogger like me! I am focusing on monetizing right now, so these tips are perfect for me. Thanks for sharing. Glad I found you through The SITS Girls. I think you have a lot of useful information for me. I want to monetize my blog, but so far it’s slow going! When I set up a custom channel for Google Adsense, I started making money with the program. Thanks for the tips about paid contributors. That’s an area I’m working on for 2014. Great post. I can here through SITS girls and love your tips!